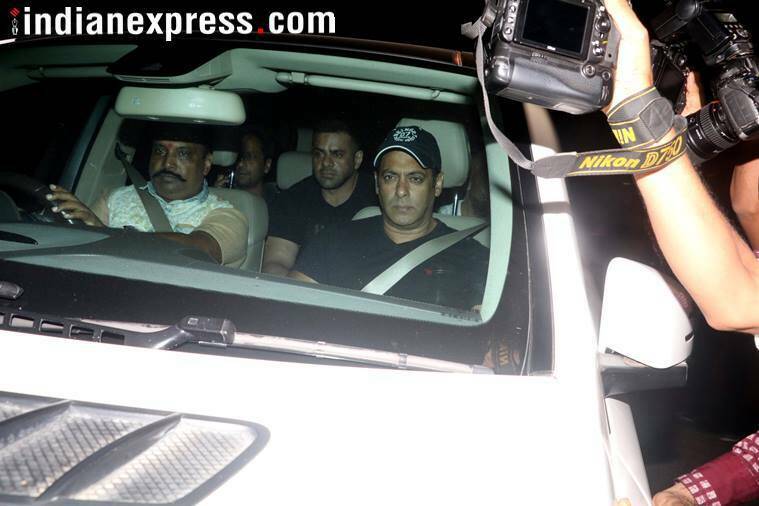 As Salman Khan left jail, the actor, not surprisingly, looked morose as he sat shotgun and wore the same black tee. 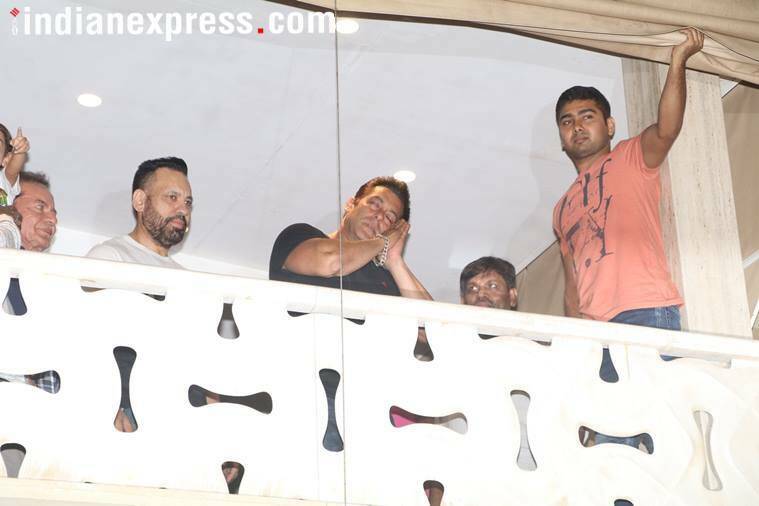 Upon reaching his Mumbai residence and seeing the crowd that had gathered, Salman's mood seemed to lift a little. Salman Khan did not look too happy, perhaps thinking of the ordeal he has gone through. Salman Khan returned home after getting a bail in the two-decade-old blackbuck poaching case. He had to pay a bail of Rs 50,000 after which he was allowed to leave for his home in Mumbai. But the actor is still not allowed to go outside India without the court’s permission. The blackbuck poaching incident happened in 1998. Salman allegedly shot down two blackbucks during the shooting of a family film called Hum Saath Saath Hain directed by Sooraj Barjatya. It was the Bishnoi people (a Rajasthani tribe with hundreds of years history of eco-diversity preservation) who caught Salman Khan and his entourage in the act that day 20 years ago. They later filed an FIR that has been hounding Bhai ever since. And it was their insistence which finally put Salman behind bars, if only for a couple of days. 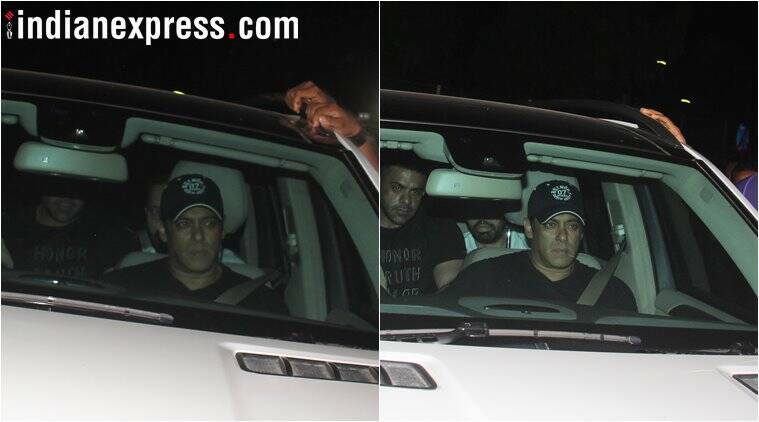 As Salman Khan left jail, the actor, not surprisingly, looked morose as he sat shotgun and wore the same black tee and cap which he had worn when entering the jail. 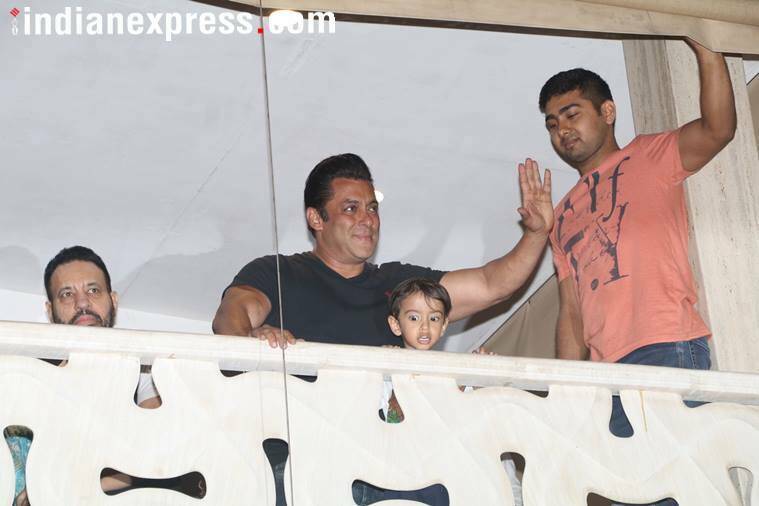 Upon reaching his Mumbai residence and seeing the crowd that had gathered, Salman’s mood seemed to lift a little. His lips curled into a smile and he gave a cheerful wave to his fans. Salman Khan is barred from leaving India without the court’s permission. Salman Khan waves to his gathered fans. Salman Khan thanks fans for their support. 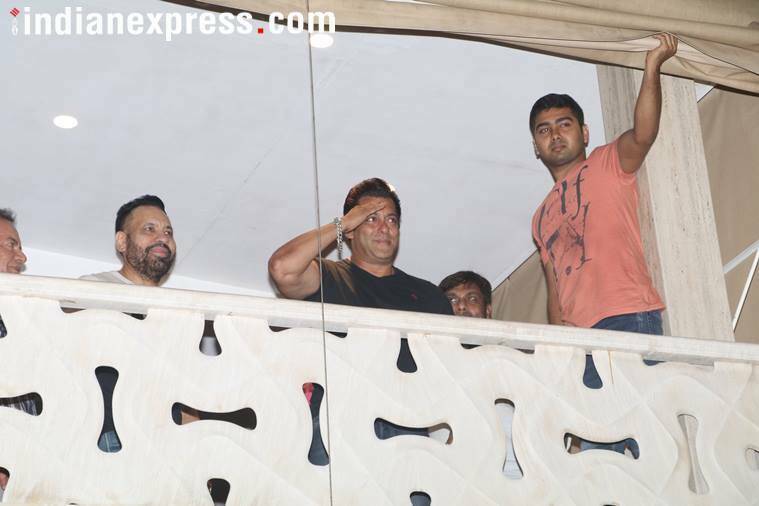 Salman Khan, known for his blockbuster films, saluting fans. Salman Khan will next appear in Race 3, a multi-starrer action film and third iteration in the Race franchise. Since he is not acquitted, Salman Khan will not entirely be relieved. There is still a legal battle ahead. Many Bollywood producers must have on Saturday heaved a sigh of relief to learn of this latest development. Salman is one of the biggest stars in Bollywood, and crores of rupees were riding on his shoulders.